Claim your space with this unique throw pillow! 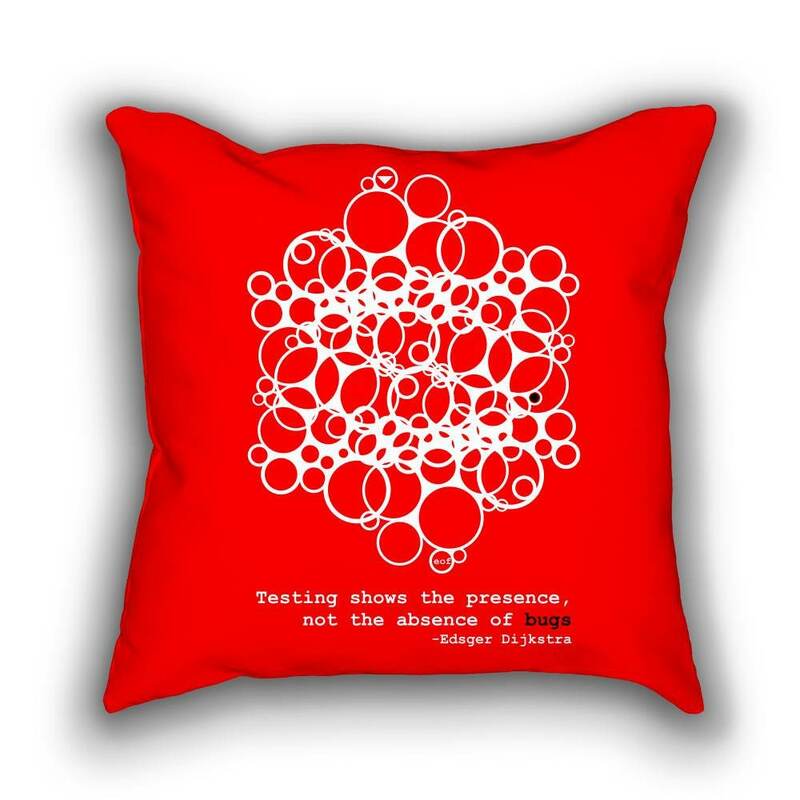 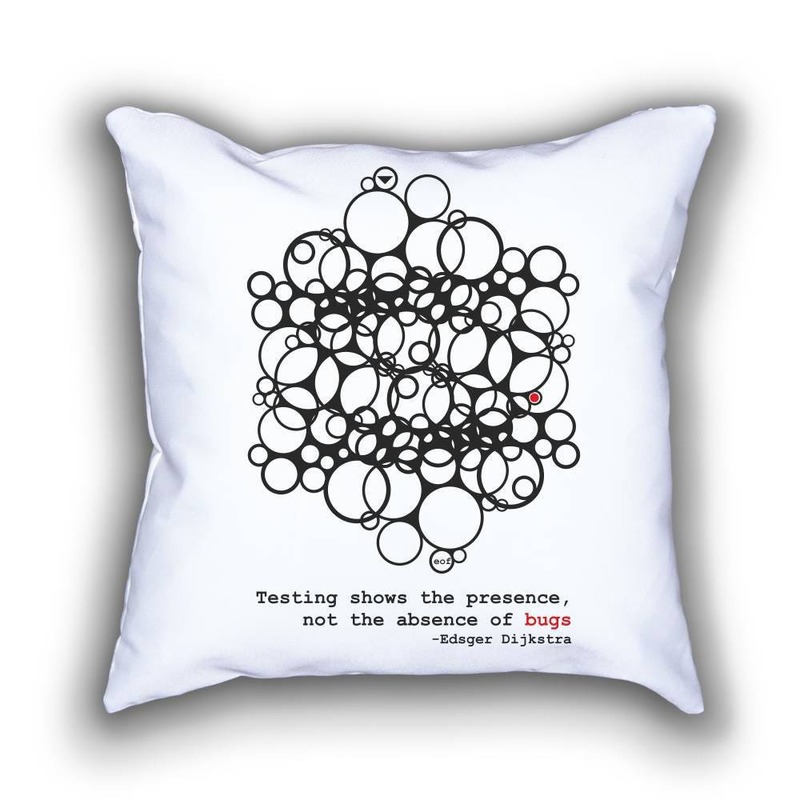 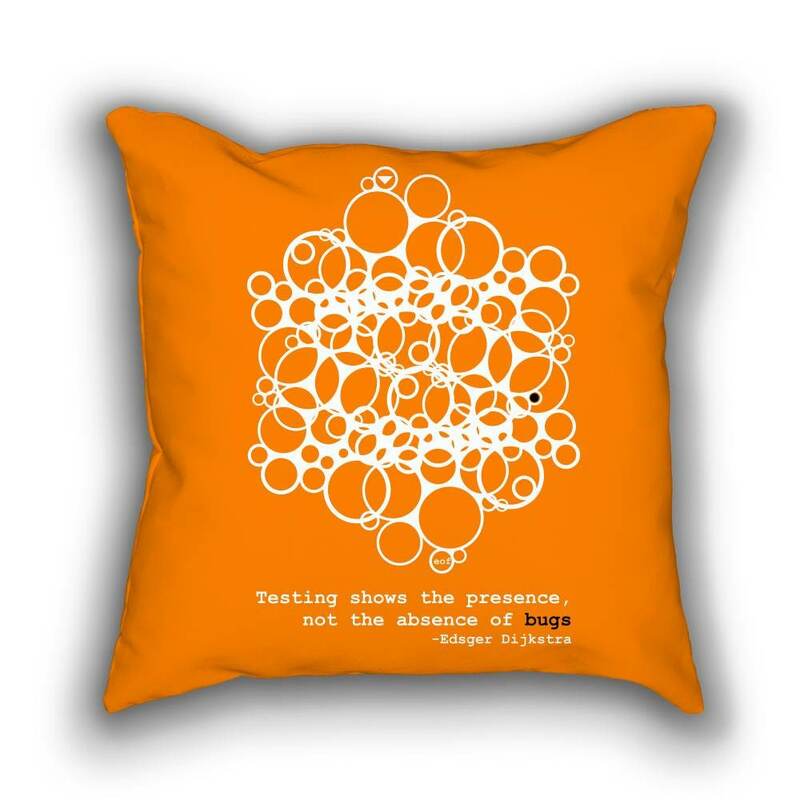 And remember the words of Edsger Dijkstra: "Testing shows the presence, not the absence of bugs". A must have for all programmer.